Attend a pre-training workshop in your area to see what it’s like to be in the training! You’ll experience Awareness Through Movement® group classes, watch demonstrations of Functional Integration® lessons and practice your own hands-on work, learn some of the principles of the Feldenkrais Method®, meet our staff, and more. You are a practitioner interested in retaking the training, to gain the skills and confidence you need to have a successful practice. Learning how Feldenkrais practitioners use movement and attention to create well organized, adaptable improvements at the neurological level. Learning how to gain internal strength. Maximizing how you utilize support from your skeleton improves your ability to create choices, move with less effort and more efficiency, and gain a profound sense of living where lightness and ease are integrated into your life. Learning how you can help others thrive. Explore the practice and art of the Feldenkrais Method. Learn how to use attention, awareness, and touch to help your clients gain biological fitness, maturity, and internal strength, and ease of movement. 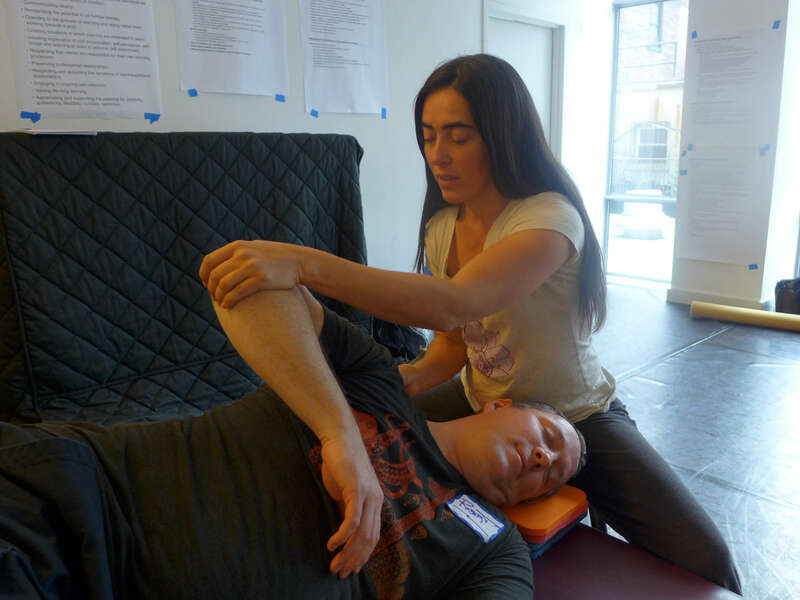 Discover the joys and benefits of a career as a Feldenkrais practitioner. Feldenkrais practitioners: Have students who are interested in the Feldenkrais Training Academy? Please contact us! We’d love to discuss your students, and will offer you a discount to this pre-training workshop if you both attend.